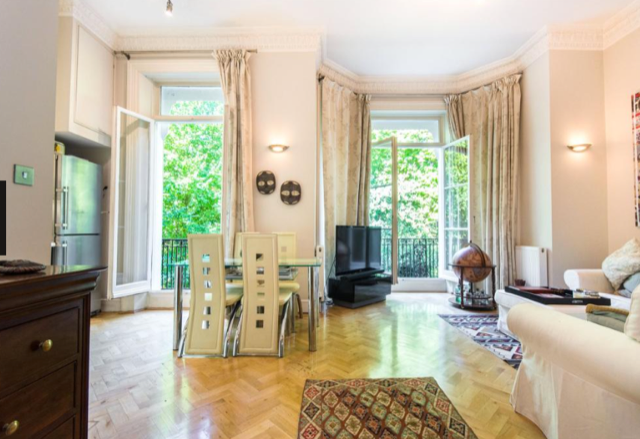 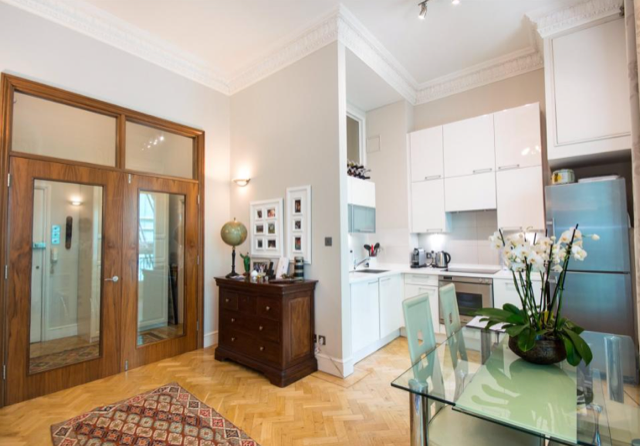 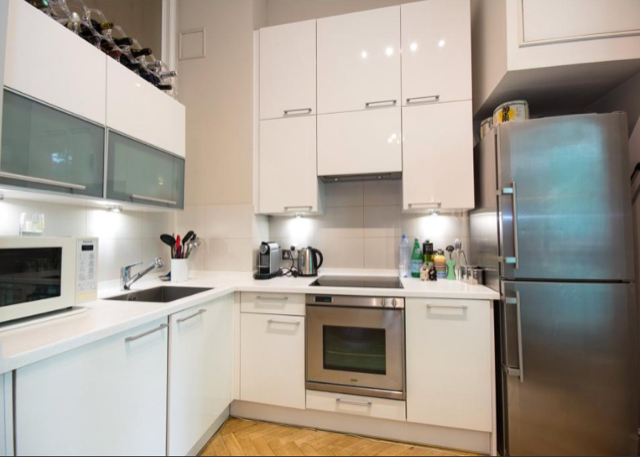 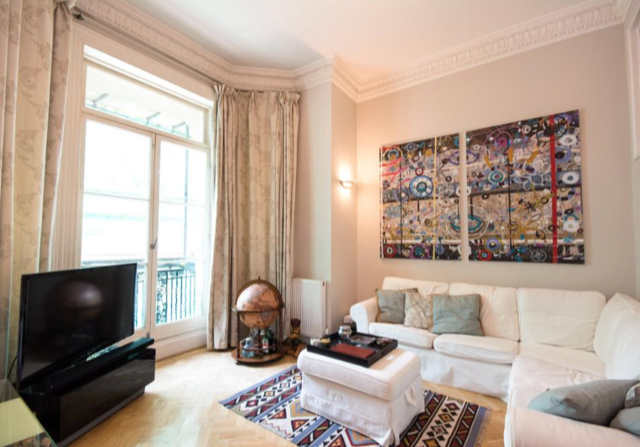 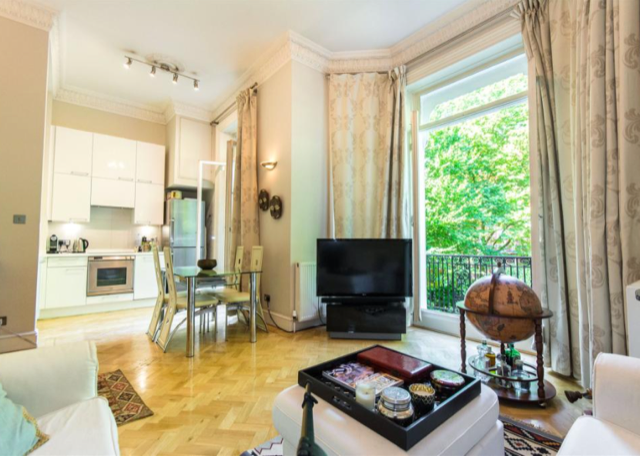 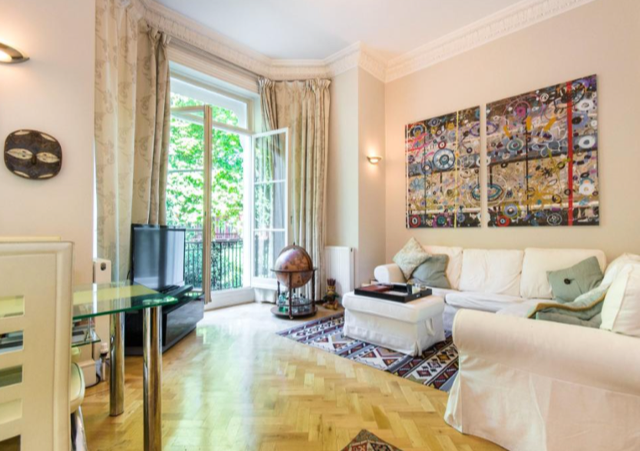 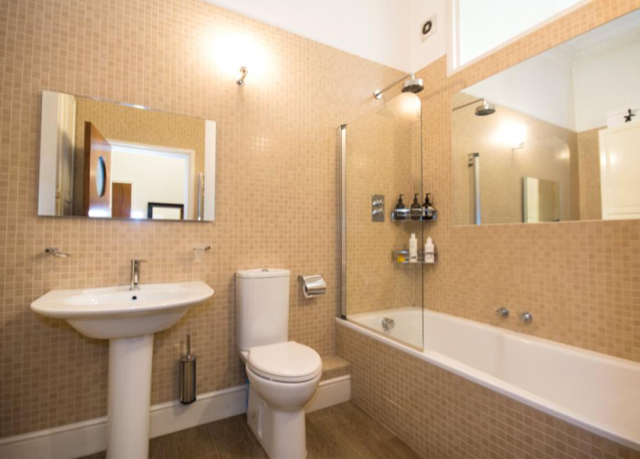 A well proportioned one bedroom apartment on Sloane Gardens close to Sloane Square. 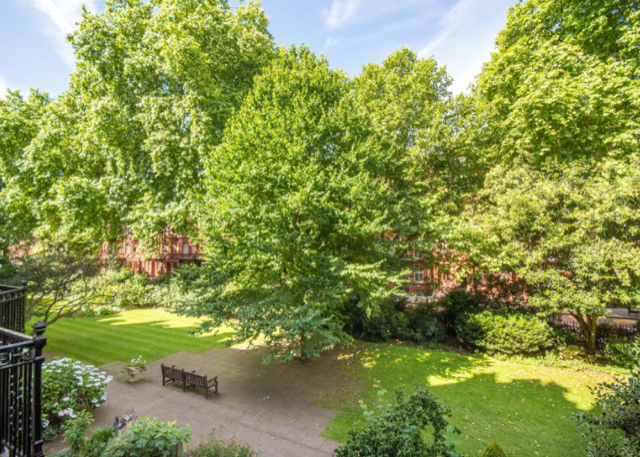 The apartment is located on the first floor of this elegant Victorian red brick building and benefits from immaculate communal areas, and use of the communal gardens. 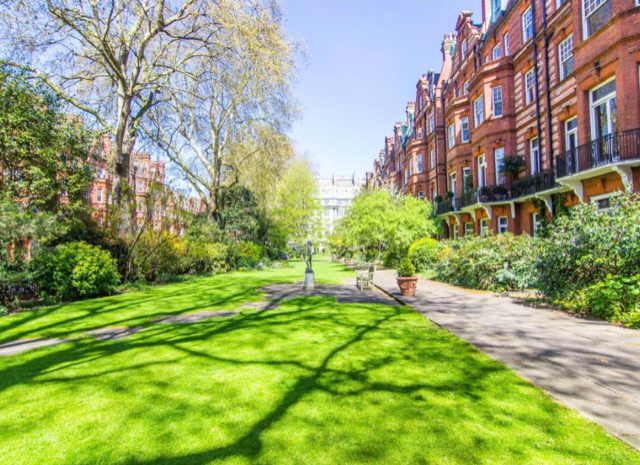 Sloane Gardens is ideally located within close proximity to Sloane Square Underground station (Circle & District Lines) and is within easy reach of the boutiques, restaurants and cafes that Belgravia, Sloane Square and the King’s Road have to offer.